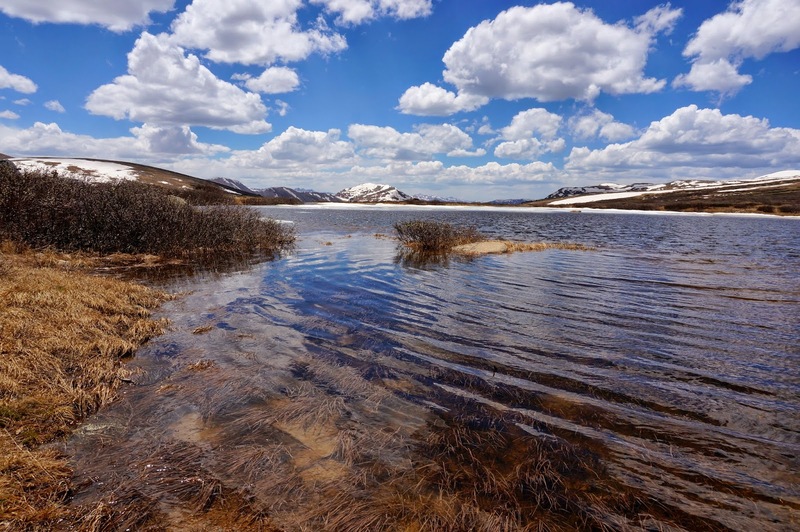 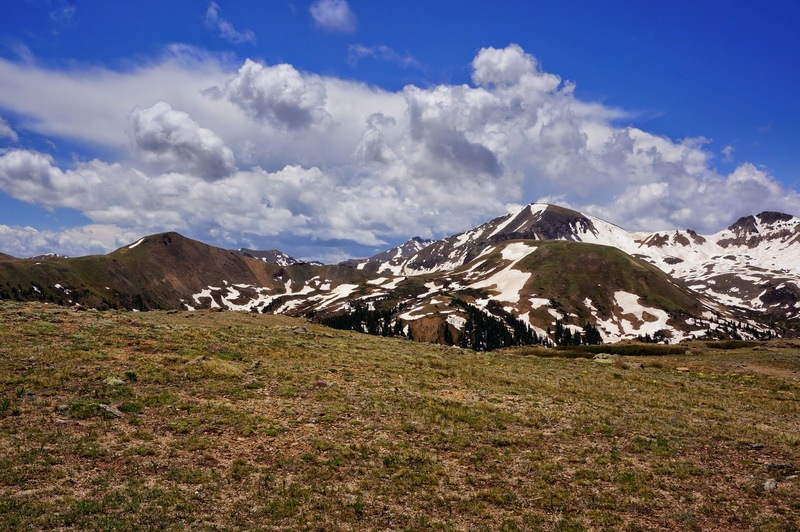 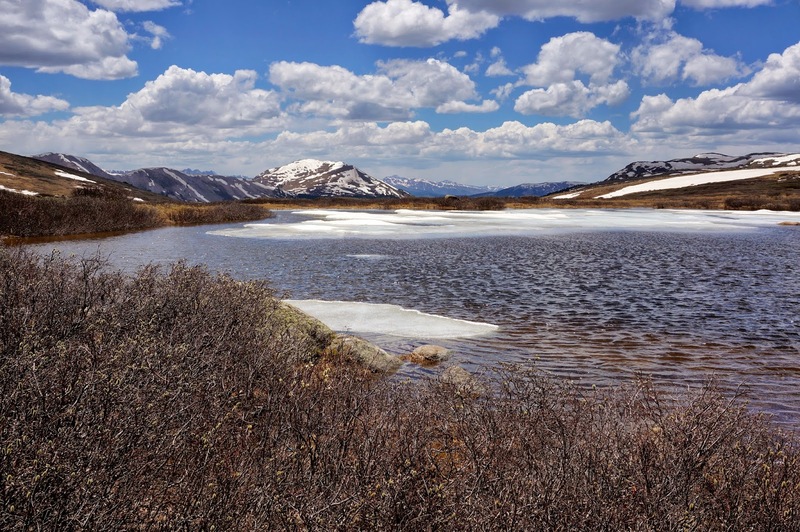 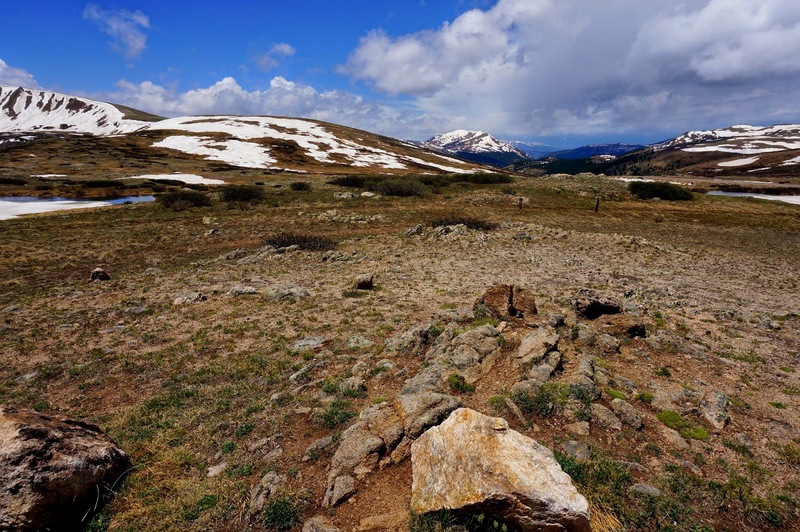 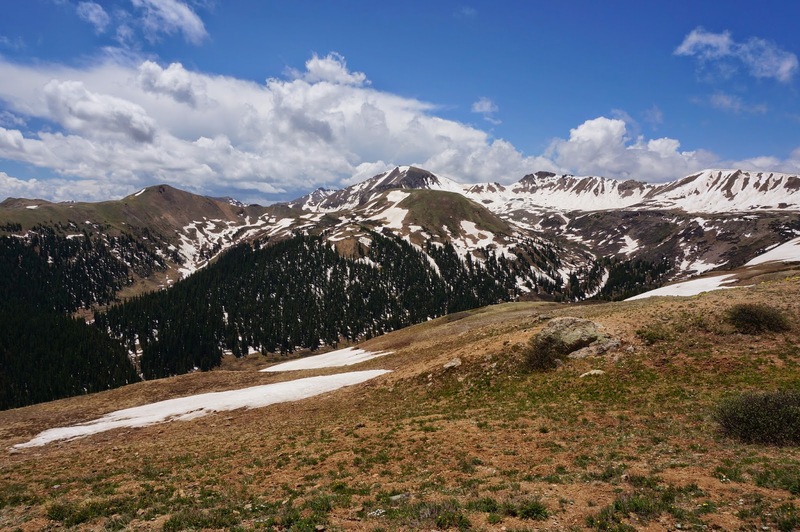 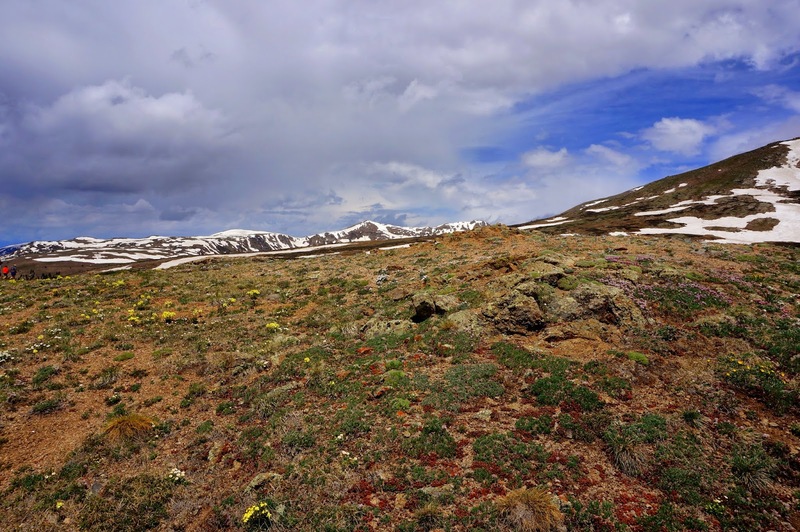 Directions: This hike is located at the summit of Independence Pass. 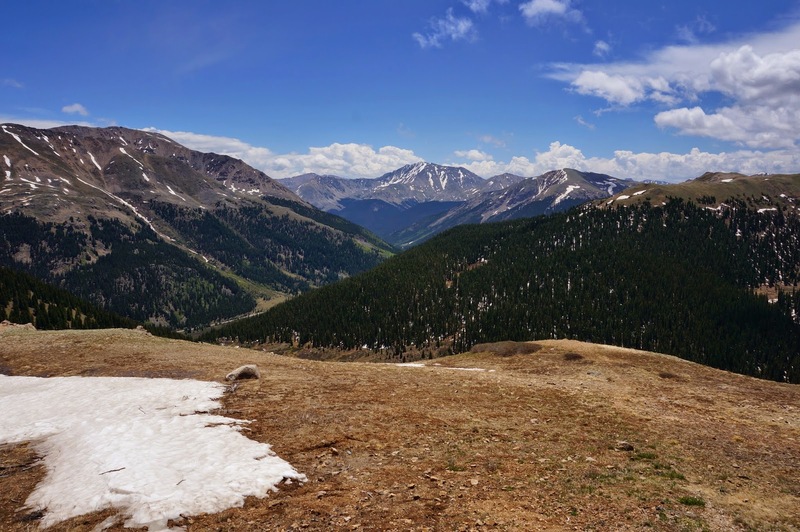 From Aspen, head east on Independence Pass Road, 82, all the way to the top of the pass, you can't miss the trailhead. 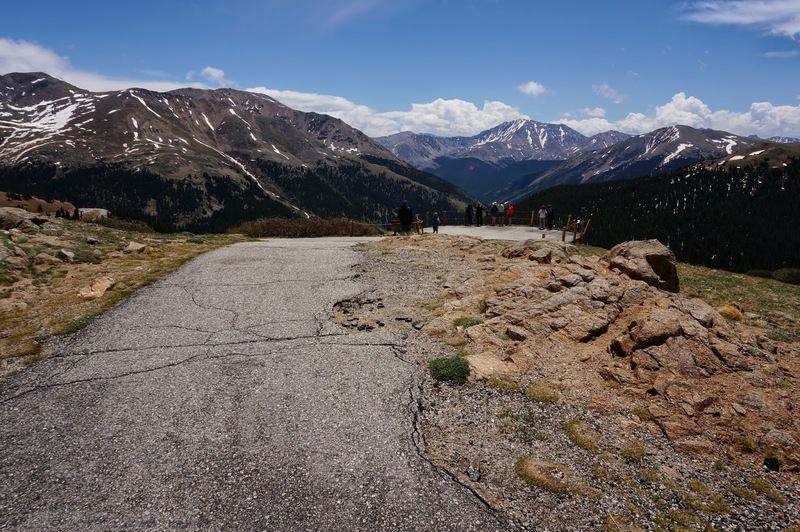 This short, paved, trail is a must do. 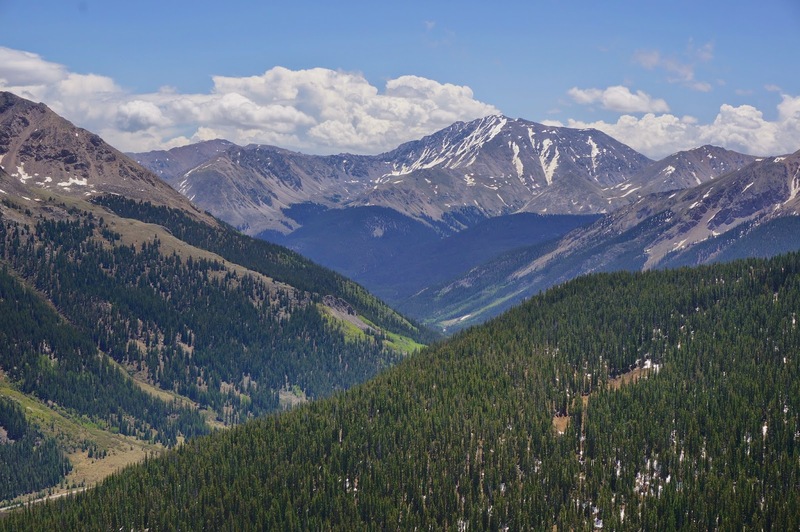 There really is no reason not to, it is short, but the views are incredible. 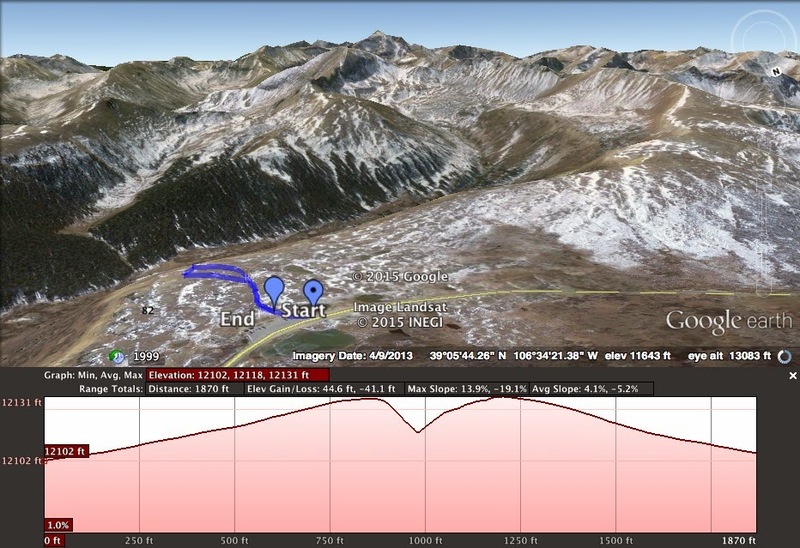 You get a wonderful view of the Collegiate Peaks and a straight on look at La Plata Peak (14,366ft). 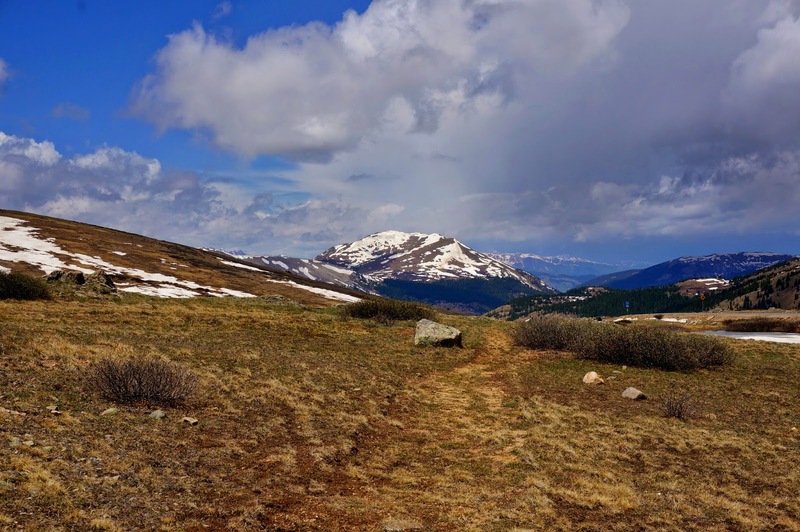 There are usually a lot of people on this trail but it is well worth the 10 minutes it takes to walk to the overlook, take in the sights, and return to your car.